We are our own worst enemies and our own best friends: There are times we will act as anchors, dragging our bodies and minds toward the bottom of the ocean. Yet we also have the power to let go of the weights; to lift ourselves up, spread our wings and soar. 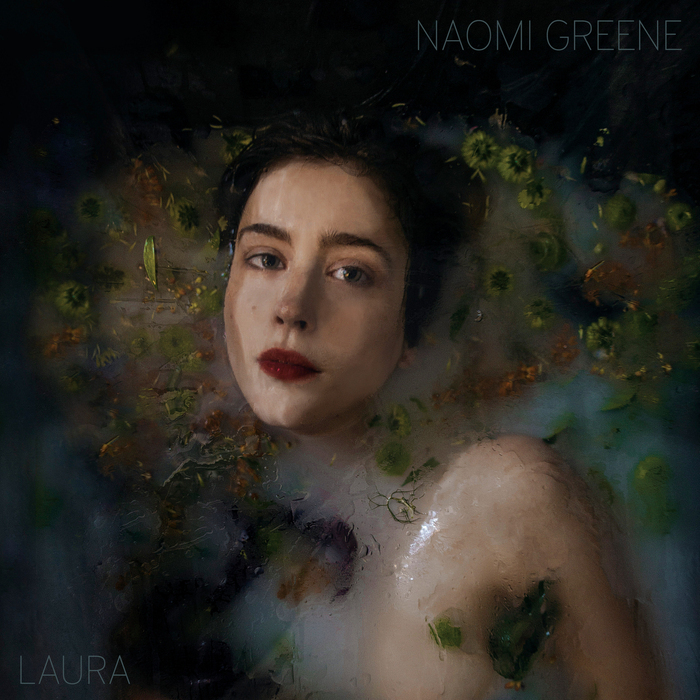 Naomi Greene lets go of her burdens on her new single “Laura,” a mellow and poignant song that drifts slowly and steadily toward the surface. Atwood Magazine is proud to be premiering “Laura,” the latest single from Parisian singer/songwriter Naomi Greene. 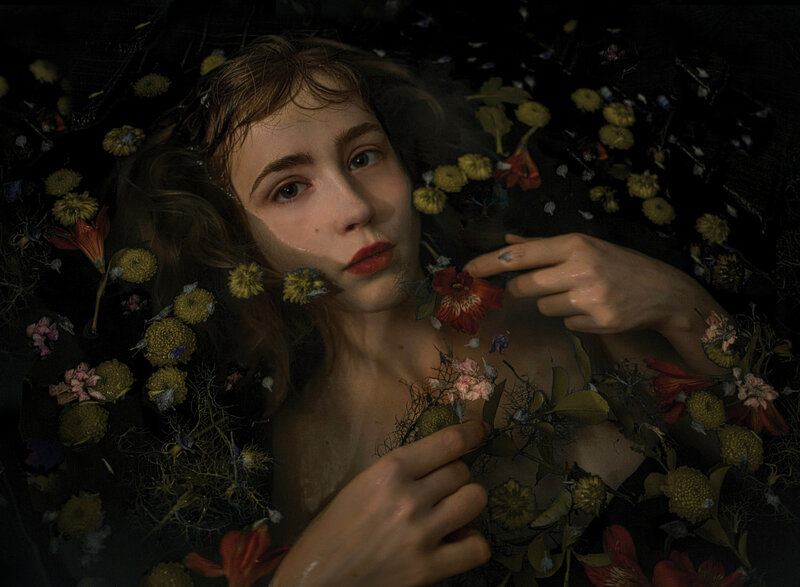 Currently based in Los Angeles, Greene asserts a calming serenity and confident warmth through lilting melodies and soft, subtle instrumentation. “Laura” expands from a whisper to fill the airwaves with hypnotic beauty, engaging an array of instrumentation whose delicate notes seep under the skin, kissing our bones. It’s a ballad of darkness, and a ballad of light: A lone soul’s somber reckoning. between us and the world? How do we positively and negatively impact our personal lives? Are we doing our best to be our own best advocates? “Laura” implores us to stop and re-examine the relationship between the body, mind, and soul, so that we may release our shadow selves and fly. Take a minute this weekend to close your eyes and find your balance, courtesy of Naomi Greene.